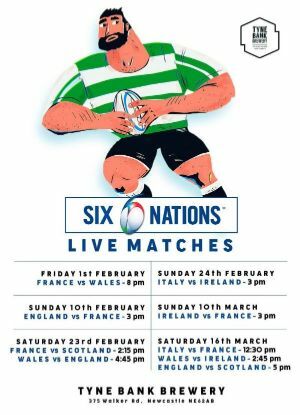 Craft Beer Evolution, Chill Out Sundays, Live Music, Baby Social, Six Nations Rugby, Valentines Day movie.. & so much more. Neighbours in pursuit of great beer. 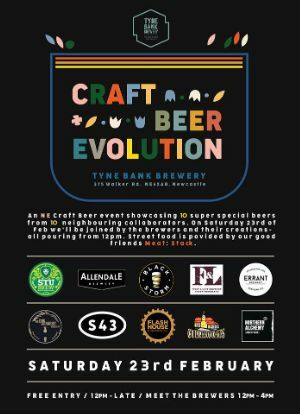 In the early part of 2019 the North East craft brewers gathered to challenge each other, share knowledge and to innovate. They came together over recipes and brew days, the result, 10 amazing one off craft ales. 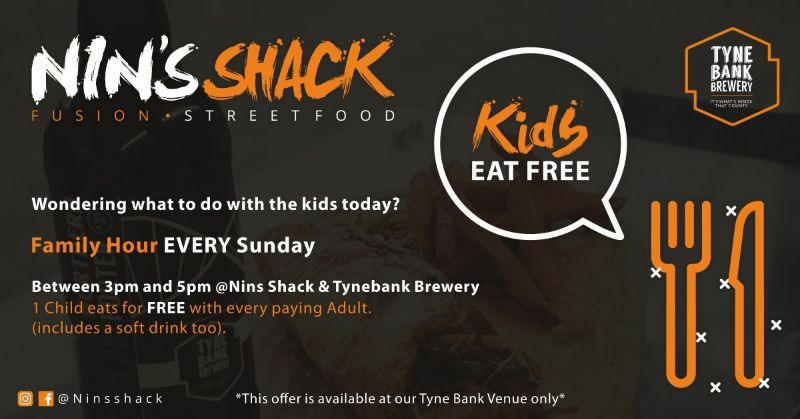 The end game to raise the bar on the NE craft beer scene. 10 amazing one off craft ales. Discuss the NE craft brewing scene with the breweries. We will also offering you the chance to train alongside our brewers in identifying flavour faults. 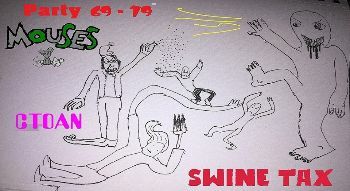 Free limited places. Please let us know if you wish to participate. 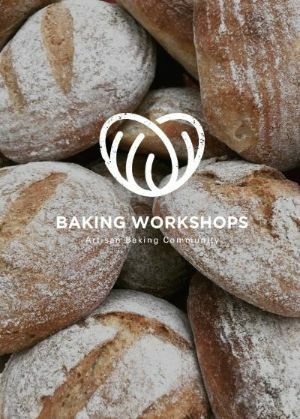 Delighted to announce a new series of baking workshops in collaboration with Artisan Baking Community new for 2019. 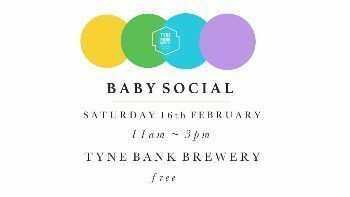 Enjoy a full day of baking and brewing with Artisan Baking Community and Tyne Bank Brewery. 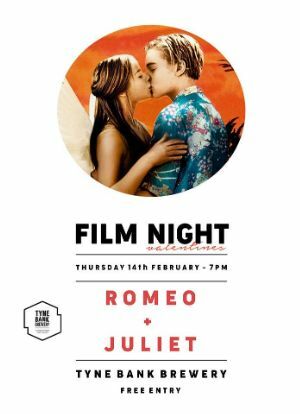 Celebrate Valentines day properly with the Baz Luhrmann American romantic crime story, Romeo + Juliet.